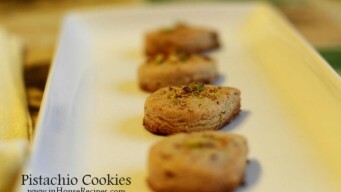 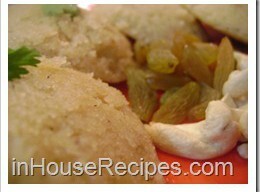 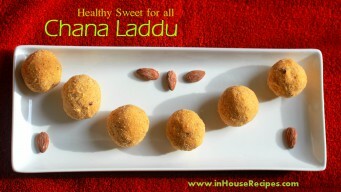 Chana Ladoo is a special sweet which we make with dry Chana. 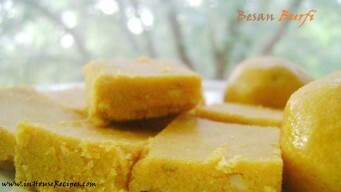 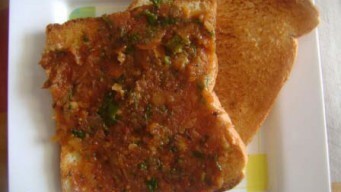 This form of eating Chana makes it attractive and healthy proposition. 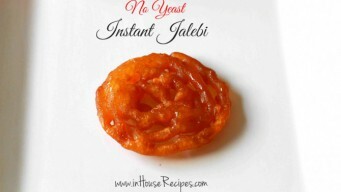 Make it easily at home.